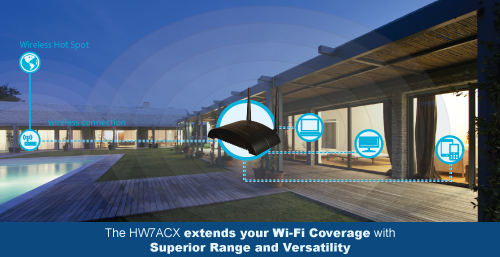 The HW7ACX Wireless AC Range Extender delivers the fastest wireless standard and combines it with powerful Hi-Gain™ antennas to improve your wireless reliability, range, and coverage. This highly efficient access point is the best choice for Small office / Home office users. Premium Range Extending Technology, in addition to the included AP mode, delivers extensive wireless AC range, even for networks not currently on the AC standard! 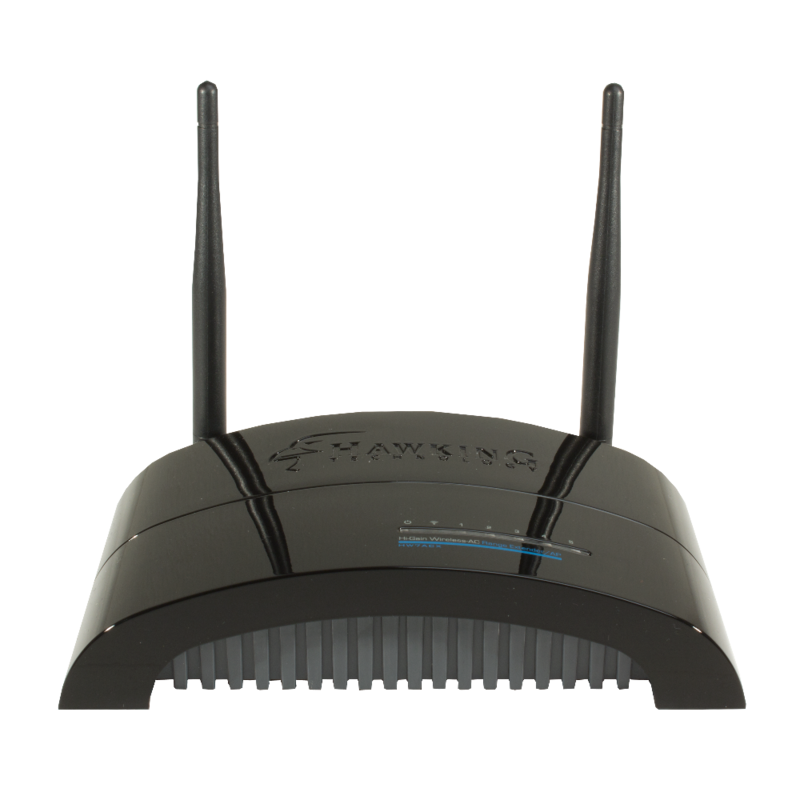 When the HW7ACX Wireless AC Range Extender connected to your network, the network signal is magnified by the range extender. Acting like a wireless relay, it will expand your wireless range up to 2x stronger. 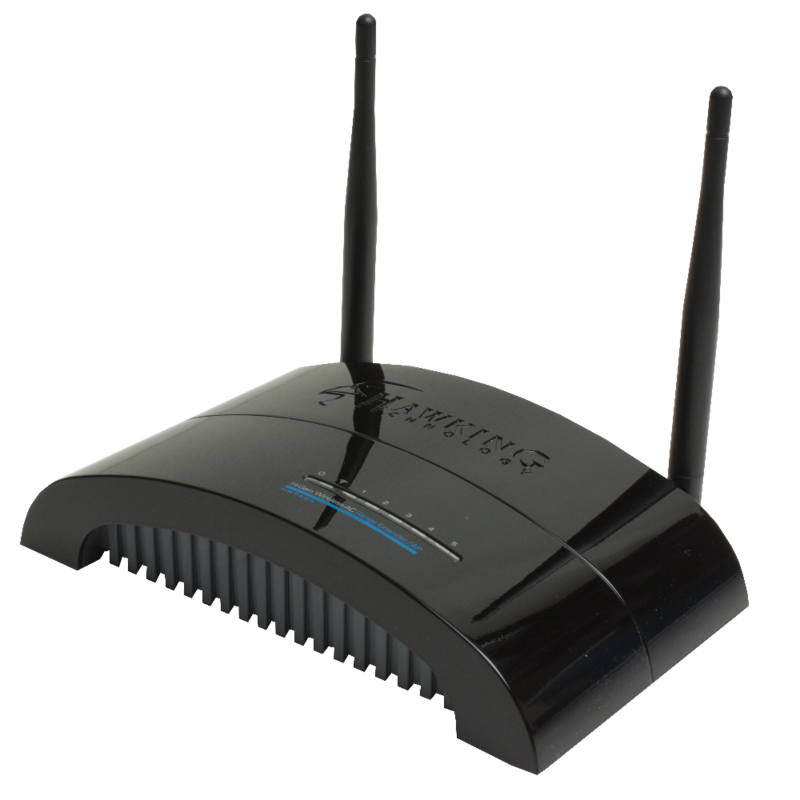 It will strengthen the previously weak wireless signal and maximize your networks data transfer rate. 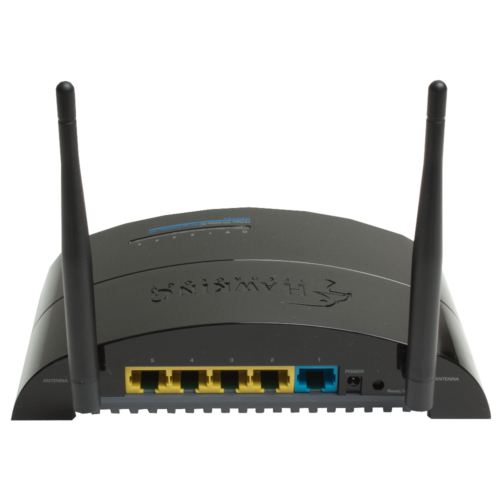 This provides a stronger and more solid wireless connection to improve overall uploading and downloading speed. As a result, the user experiences faster speeds and less data lag while streaming or downloading multimedia content (video, music, etc.). With built-in Wireless-AC capabilities, this extender supports the IEEE 802.11a/n/ac and is backwards compatible with the IEEE 802.11b/g/n wireless network standards. All computers and wireless-enabled network devices (including tablets, smartphones, ultrabooks, smart tvs, etc.) can connect to this wireless access point without additional cabling. 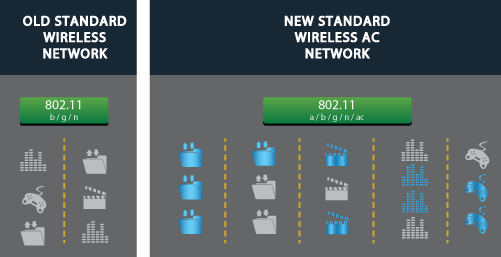 802.11ac wireless capability also gives you the highest wireless speeds. With a 5.0GHz compatible wireless devices, you can match transfer speeds up to 750Mbps! for superfast AC speeds is a proportional decrease in wireless range. Hawking Technology has developed this device to provide the same super fast speeds typical of Wireless AC, but also provide concurrent 2.4GHz support, even in range extender mode. 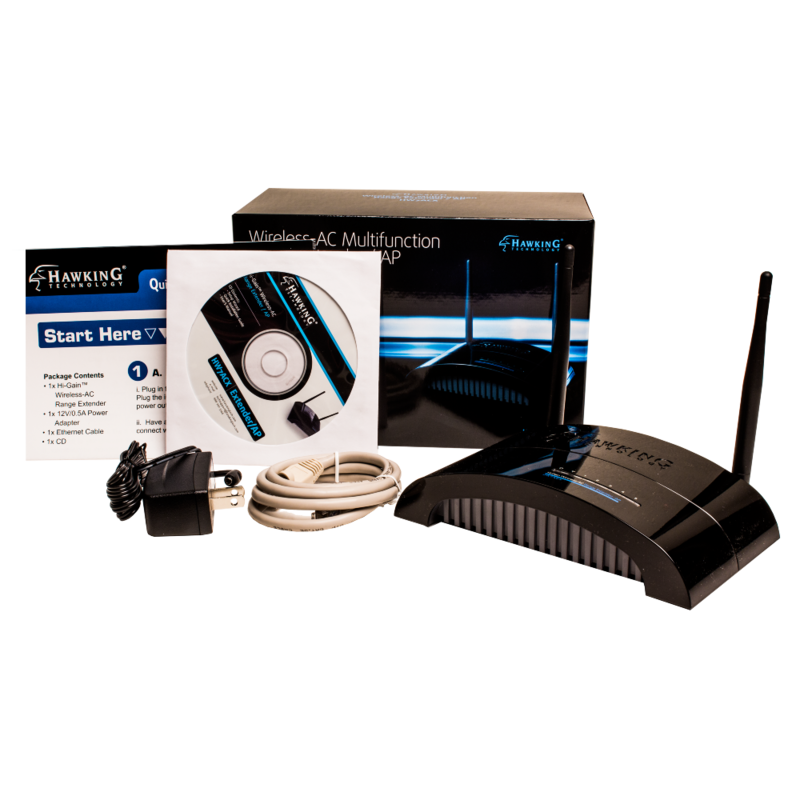 Use this device with any combination of our Wireless AC products, even with the devices you already have, and increase your overall wireless network quality. figure. Installation can be done in less than 3 minutes. Dimensions: 1.5(H) x 6.5 (W) x 4.5 (D) in.